Michael Larson’s book about Guardianship, how Judges and Lawyers steal your money opened my eyes to a problem I never knew existed in the United states. Larson’s book documents cases of guardian abuse, which takes place in many states throughout our country. This book reveals documented cases of judicial corruption, attorneys breaking the law, politicians refusing to acknowledge a problem exists and stories of families who were permanently devastated as a result of a system that simply didn’t want to get involved. I decided to conduct my own research into this problem. I found that Michael is very accurate. In fact the GAO is now conducting its second investigation because the Government Accountability Office has recognized the gravity of this problem. I’m a reporter for a local newspaper in Denver, Colorado. 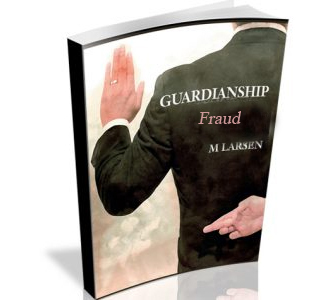 After reading Guardianship How Judges and Lawyers Steal your money I will be writing a monthly column exposing guardian corruption in the Denver area. I work with young people who have cerebral palsy. 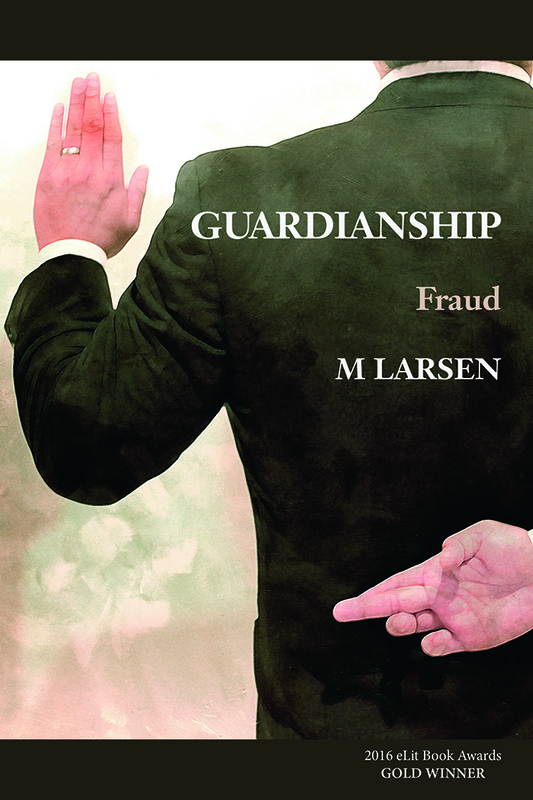 My friend gave me Mr. Larson’s book guardianship how judges and lawyers steal your money. The case study of a guardian taking money from a 26 year old man having cerebral palsy was painful to read. The guardian must be a cruel and heartless individual to take advantage of a human suffering this much pain. The victim’s name was Jason Hanson and his story is in Michael’s book and on the Internet. This book focuses upon the lawlessness that is in our family court system. After reading this book about guardians I never realized how easy it is to deprive a person of their civil rights. The guardianship system is a horrible institution and is in complete need of reform. Thanks Mike for writing your book. Cruelty comes in many forms as Michael Larson points out in his book. As a close friend of a married couple who has been married for 52 years I witness an act of guardianship punishment, which I would never have believed possible if it didn’t happen in our town of Sonoma, Ca. The husband had a stroke. His wife needed some assistance to take care of him. A neighbor called the County and a guardian was assigned. This guardian split up the couple, forced the wife into a retirement home separate from her husband and I’ve just learned all of the couples assets are gone. I called the authorities, but everyone told me this was a family matter and no one would get involved. When you read between the lines of this wonderful book you soon realize that private for hire guardianships are a cash cow for lawyers and judges who can’t make a living doing anything else. I have learned that many states and now the US congress is passing laws to clean up this corruption. I wish them success.